In recent years, some evangelical Protestant leaders have signed statements pledging themselves to joint social action with Roman Catholics. Others have refused to participate, declaring that, in their view, the statements went too far, touching on the gospel, which remains a point of disagreement between Protestants and Roman Catholics. Many evangelical Christians have found themselves confused by the different directions taken by their leaders. In Are We Together? A Protestant Analyzes Roman Catholicism, Dr. R.C. 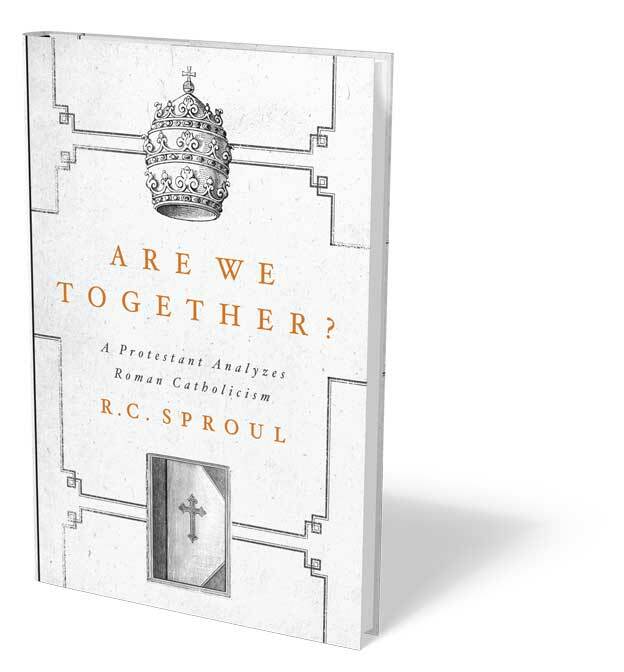 Sproul takes his stand for the cardinal doctrines of Protestantism in opposition to the errors of the Roman Catholic Church. Sproul, a passionate defender of the gospel of justification by grace alone through faith alone in Christ alone, cites the historic statements of the Protestant Reformers and the Roman Catholic authorities, then references modern doctrinal statements to show that the Roman Catholic Church has not altered its official positions. In light of this continuing gap, he writes, efforts by some in the evangelical camp to find common ground with Rome on matters at the heart of the gospel are nothing short of untrue to biblical teaching. In Sproul’s estimation, the Reformation remains relevant. Are We Together? is a clarion call to evangelicals to stand firm for the gospel, the precious good news of salvation as it is set forth in Scripture alone. Buy Are We Together? for $17.00 $13.60 from ReformationTrust.com. Westminster Theological Seminary, Philadelphia, Pa.
Mid-America Reformed Seminary, Dyer, Ind. Buy it for $17.00 $13.60 from ReformationTrust.com.